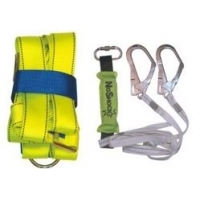 Safety Equipment & Tools	There are 5 products. 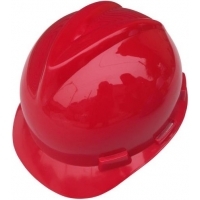 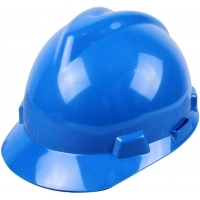 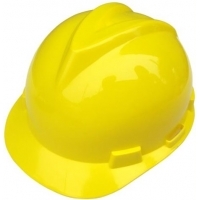 High quality, reliable Safety Helmet V Shape for Labor. 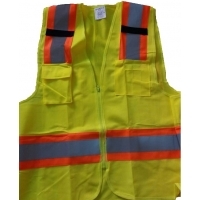 A high quality Safety Jacket for Engineers.